Conner Knoll is a popular, established Fishers neighborhood that offers single family homes generally priced in the mid $200,000s. The neighborhood contains 212 homes and is located on 131st Street, west of Lantern Road. Below you'll find the latest Fishers homes for sale in Conner Knoll. This information is updated daily. 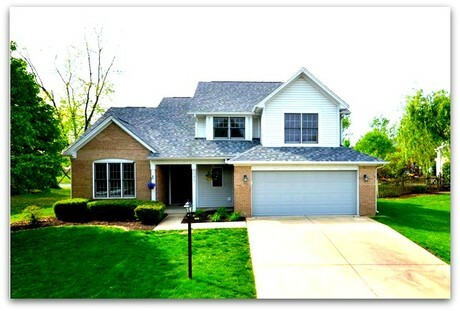 To search all homes for sale in Fishers and the surrounding areas, just fill out the property search form above. When you sign up for this free information, you'll begin receiving e-mail alerts as soon as new homes that meet your criteria come on the market. You'll also be alerted to price changes for any homes you've already seen. Learn more about living in Fishers Indiana, No. 8 on CNN Money's list of Best Places To Live and a Forbes.com Friendliest Town in America!